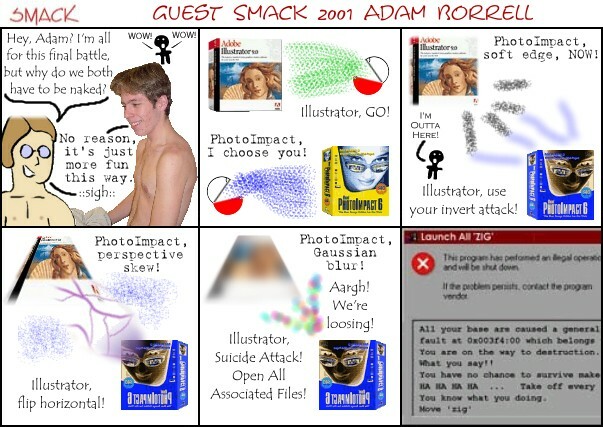 Smack is created by Aaron Perlstein! E-Mail me your comments! Also feel free to submit any comics to be guest SMACKs!!! w00t!! !